Alloy Yachts is a New Zealand based custom builder of luxury sailing yachts and motor yachts from 30m (100ft) to 68m (220ft). 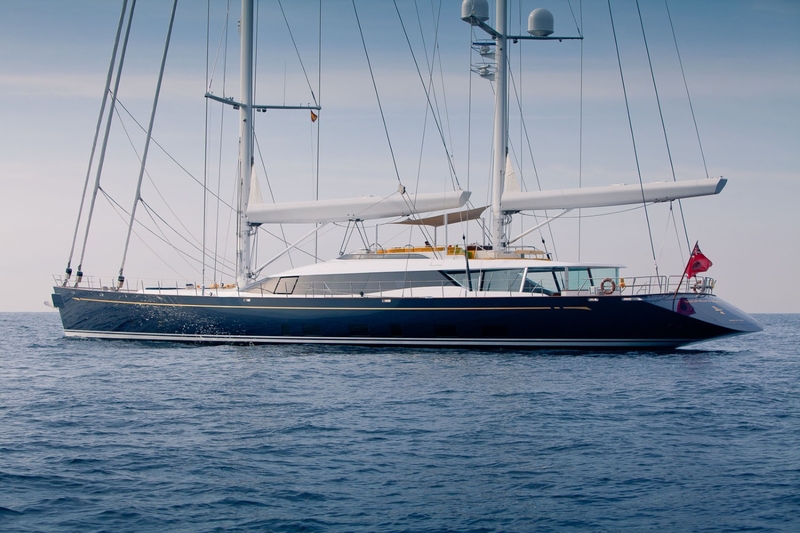 Alloy yachts is recognised as one of the leading superyacht builders in the world and particularly specialises in high quality luxury sailing yachts. 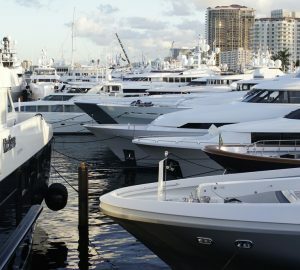 Boats built by Alloy have an international reputation for reliable operation and world class quality. 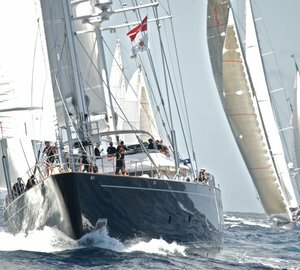 The quality, innovation and reliability of Alloy Yachts has been acknowledged in many International awards (see below). The company is helmed by Managing Director Tony Hambrook (ONZM) and enjoys great confidence from leading naval architects, interior designers, project managers, captains and a growing worldwide community of repeat and new satisfied owners. 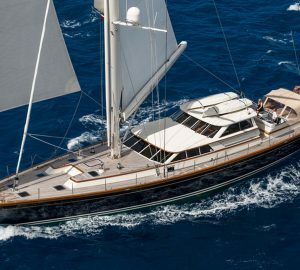 Here is a full list of Alloy Yachts currently available for charter. 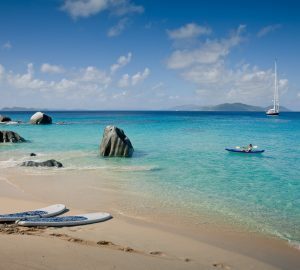 Please contact us here if you would like to find out more about chartering one of these beautiful yachts. New Zealand is a maritime nation with a long history of ancestors traveling by sea to settle and Alloy Yachts is a product of this heritage. Alloy's staff of over 300 have sailed well over 500,000 sea miles combined. This passion for the sea and yachting means that Alloy trully understands yachts. Loretta Anne, Vertigo, Imagine, Allogante, Mondango, Kokomo III, Red Dragon, VvS1,Como, Kokomo, Ad Lib, Janice of Wyoming, Paraiso, Tiara, S.Q.N, Destination Fox Harb'r, Salperton (now Drumbeat), Chimera, Victoria of Strathearn, Freya, Georgia, Kokomo, Charlatan, Savannah, A Khaliq (now Fortune Elephant), Atlanta, Happy Four 1, Catalyst, Sovereign, Corinthian, A Khaliq (now L'Affaire), Imagine, Espada (now Sea Quell), Esprit (now Eclipse), Dove II (now Pacific Eagle), Laissez Faire, Questar (now Freedom), Countach. 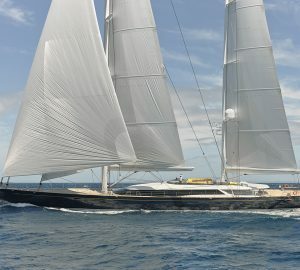 NZ America's Cup Tender, Chanel (now La Mer Sereine). Please, follow the links below to explore the outstanding Alloy Yachts-built luxury vessels available for charter. As this is not the complete list of their charter yachts, we invite you to contact us for more information. Further below, you will also find the latest Alloy Yachts news.